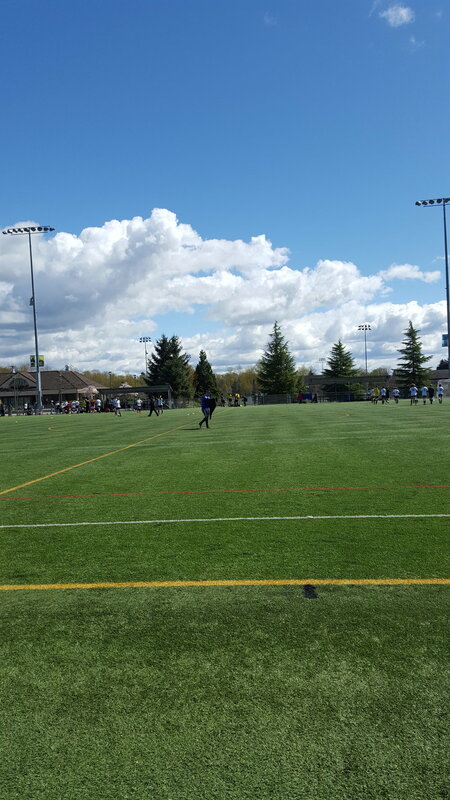 Vancouver FC had 3 teams in the 2018 Coastal A Cup Finals. We're proud to say only West Vancouver had more teams in the finals with 4. Now the results may not have not gone as planned however we are still proud of our VFC 2004 Boys, VFC 2003 Boys and VFC 2001 Boys teams.